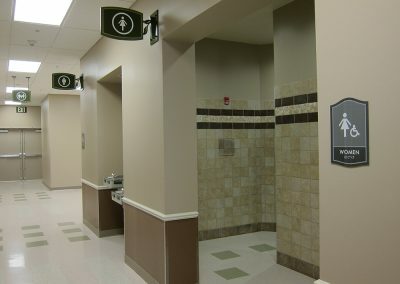 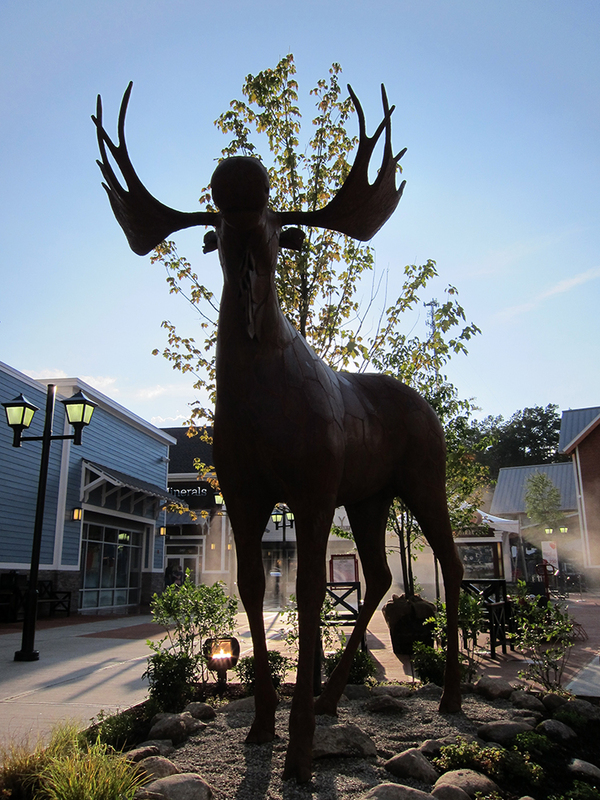 Nestled in the southern Merrimack Valley in New Hampshire, off Industrial Drive at Exit 10 of the F.E. 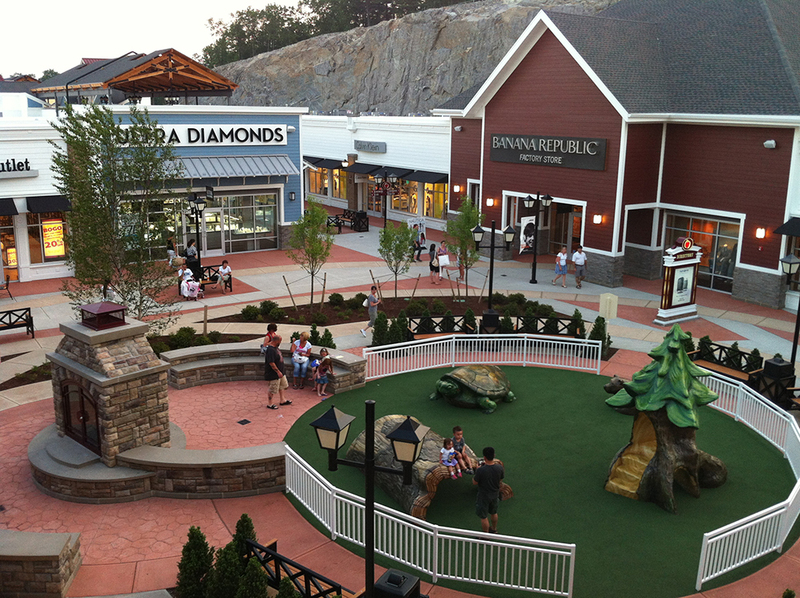 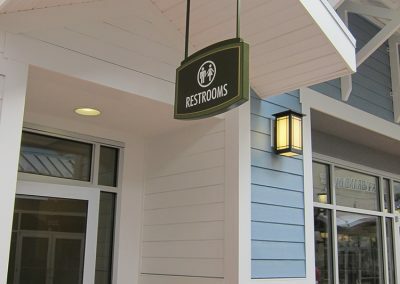 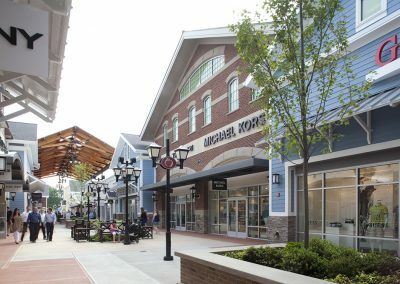 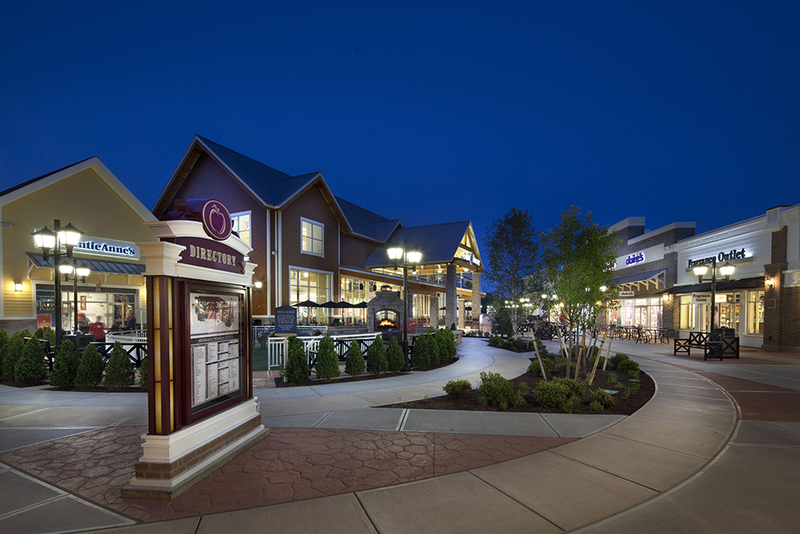 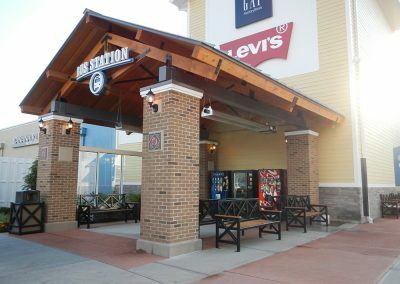 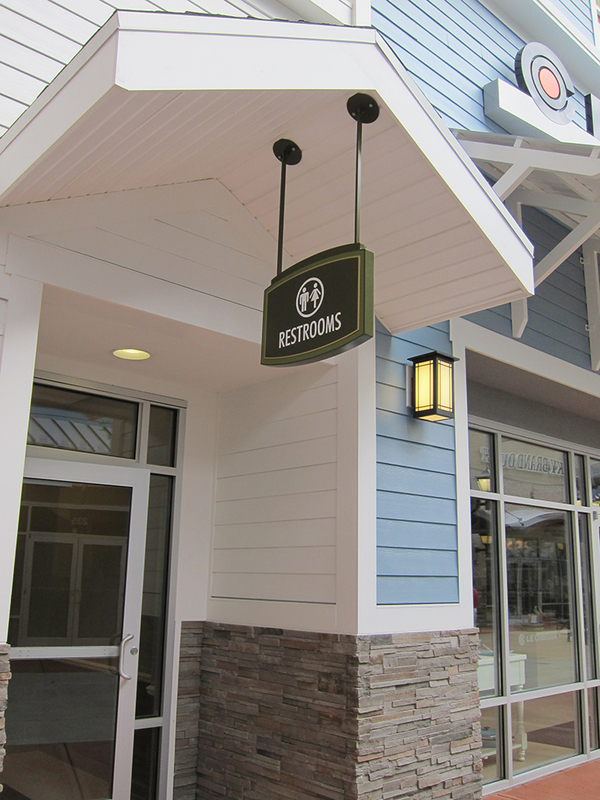 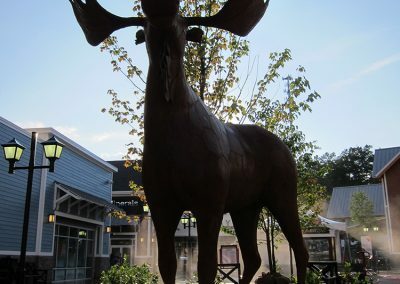 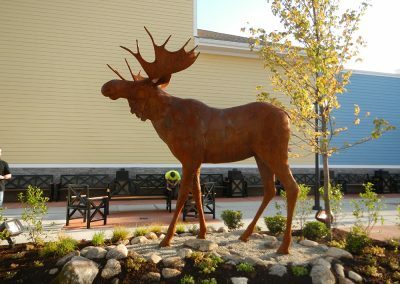 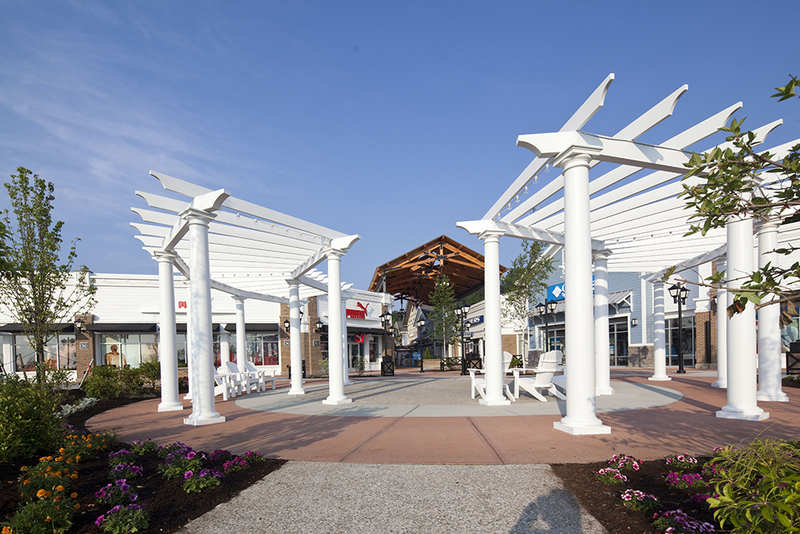 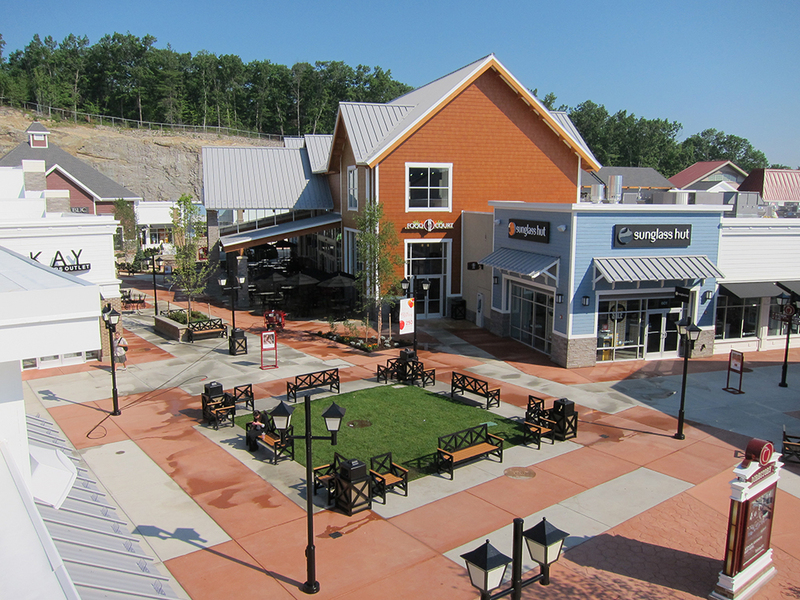 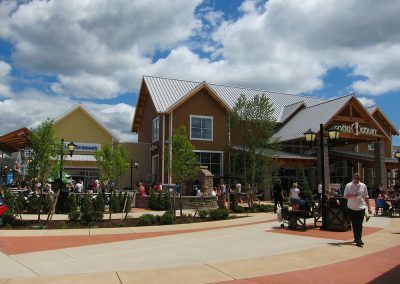 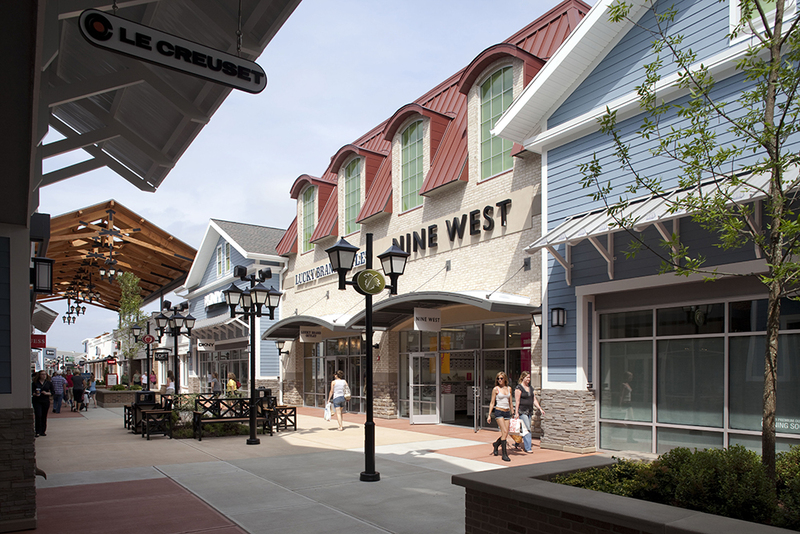 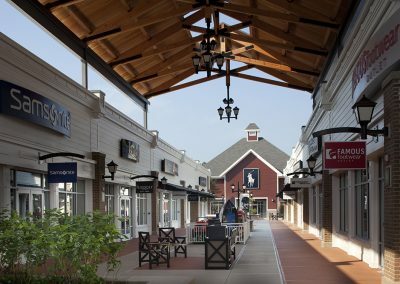 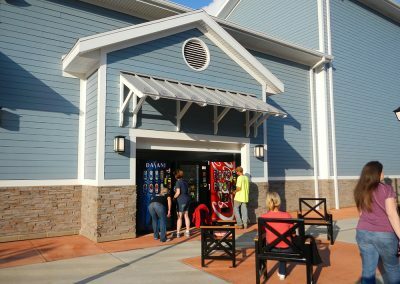 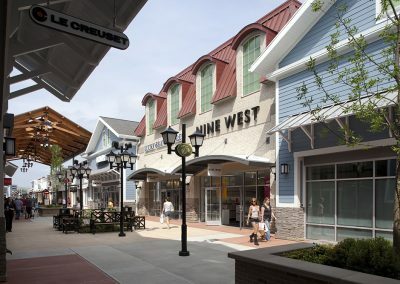 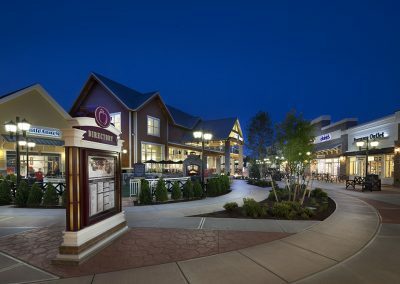 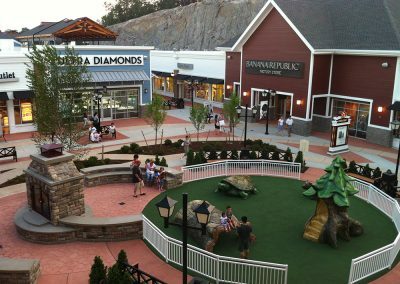 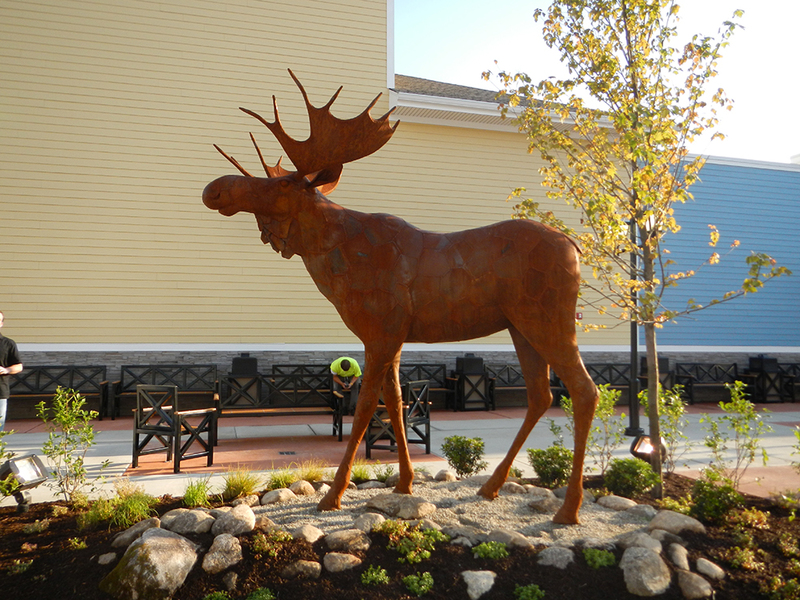 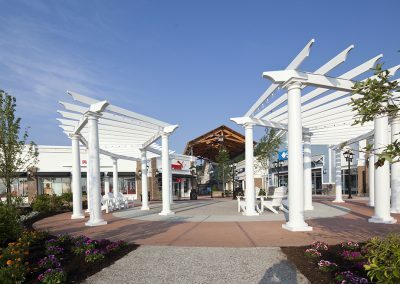 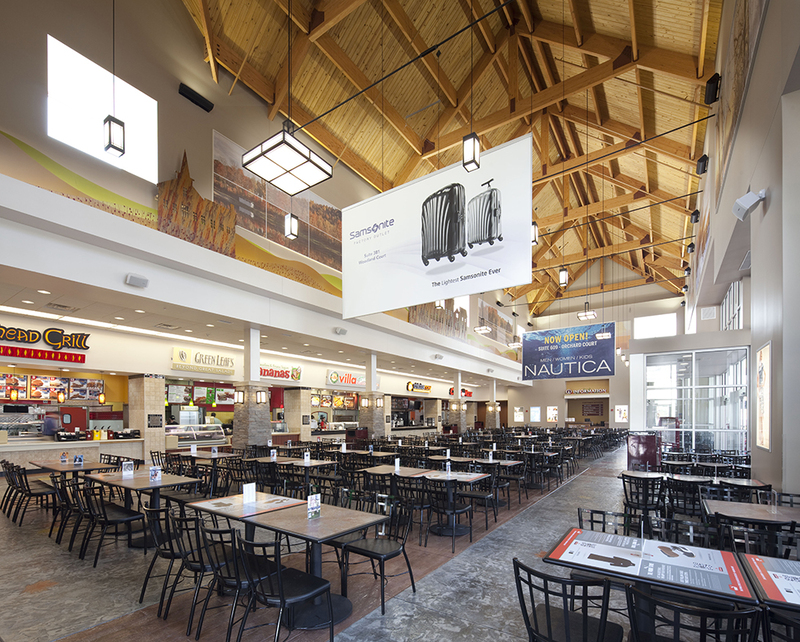 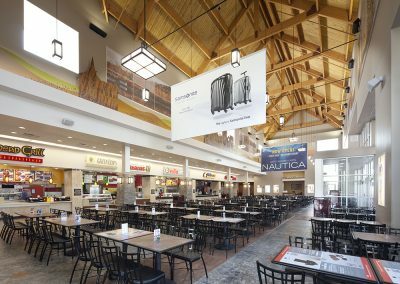 Everett Turnpike, Merrimack Premium Outlets will celebrate the culture of the people it serves. 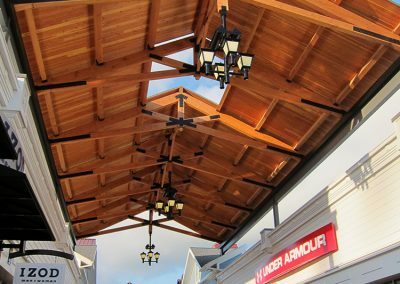 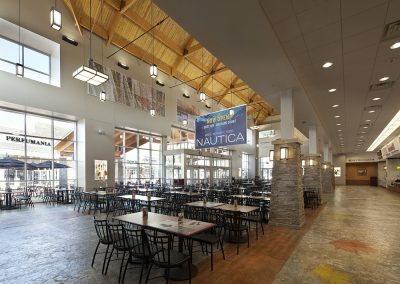 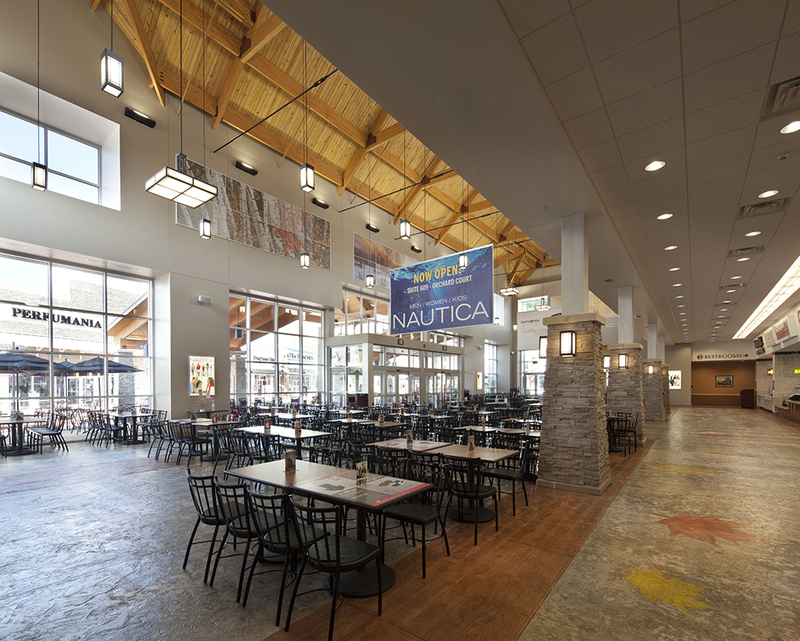 Reminiscent of traditional New England, comprised of village shoppes with clapboard siding, brick, stone, and lantern fixtures, the center will pay further homage to the “Granite State” through textured pathways adjacent a natural stone rock face. 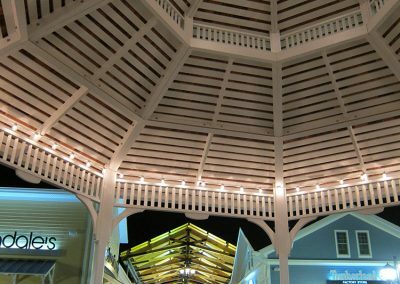 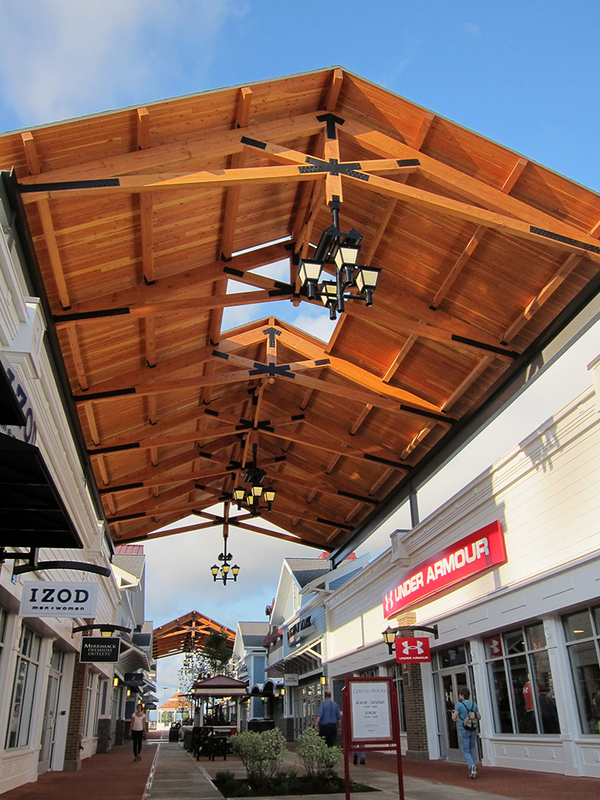 Galleries take the form of the familiar covered bridge allowing full enjoyment of these spaces from season to season. 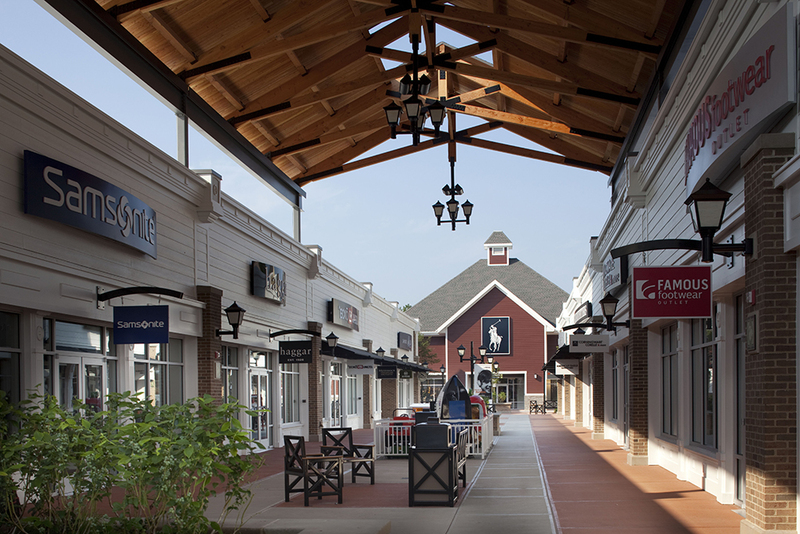 Rustic farmhouses invite patrons for additional shopping and culinary experiences near a cozy, outdoor fireplace. 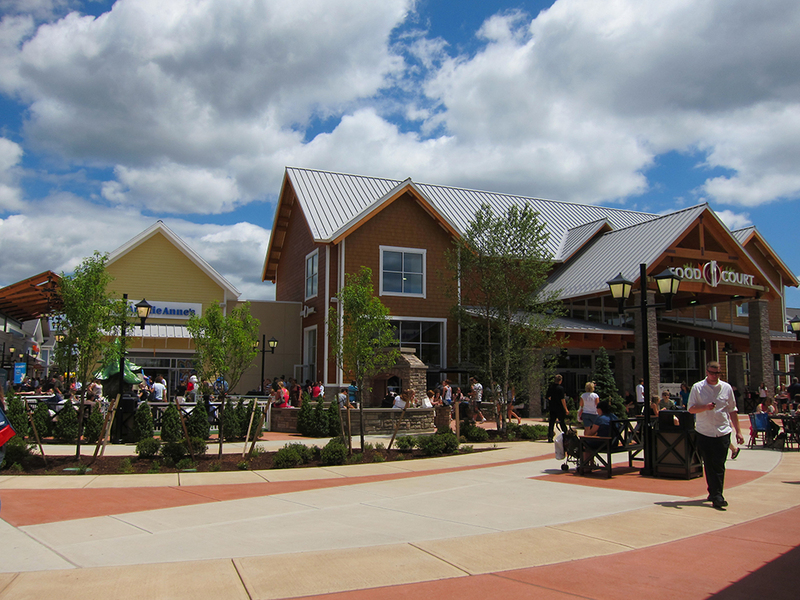 Orchards of flowering trees and rivers of wild flowers will host native flora throughout the 170 acre site. 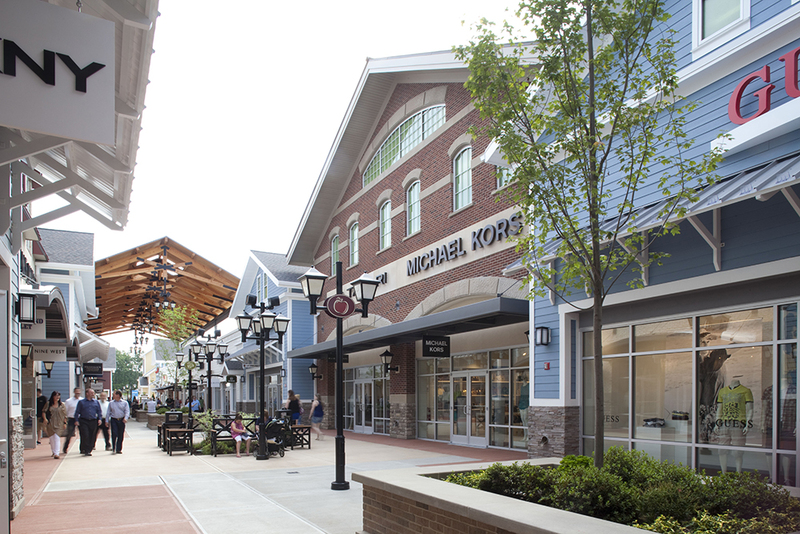 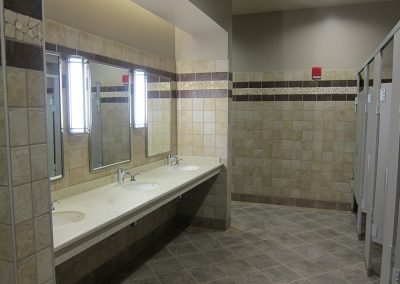 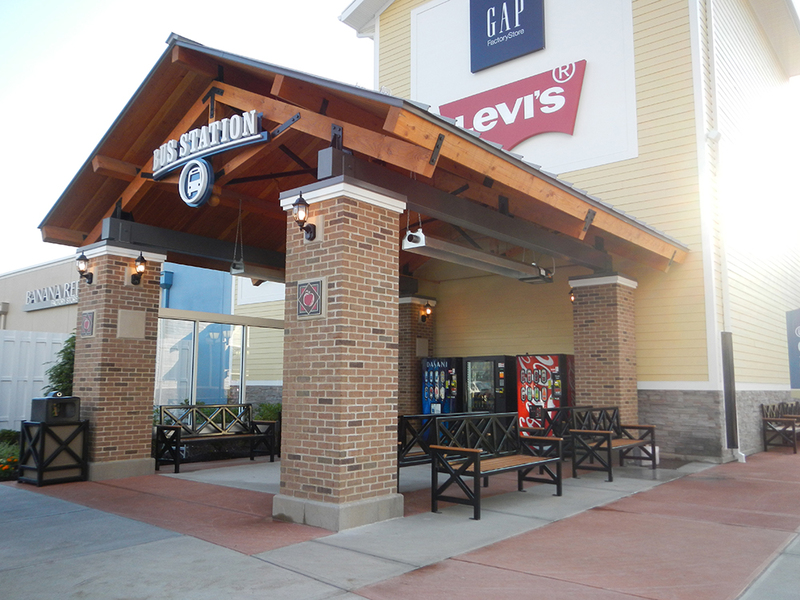 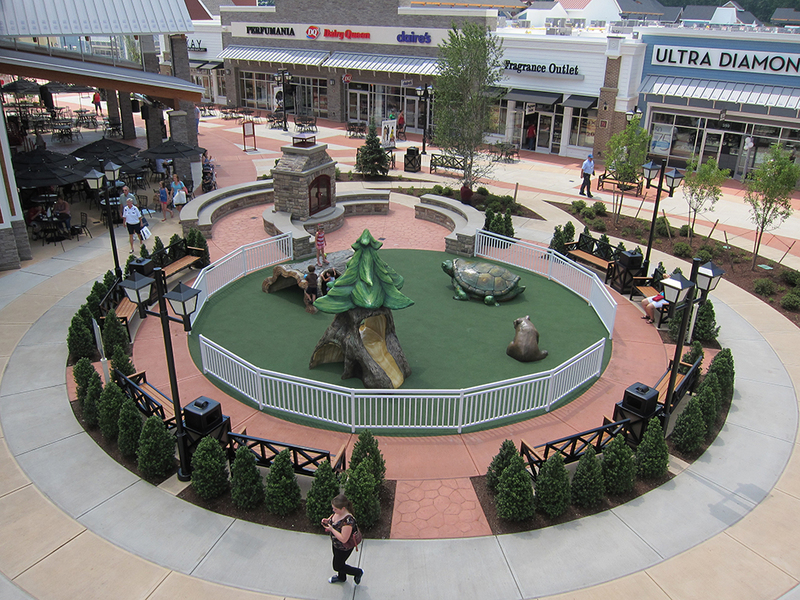 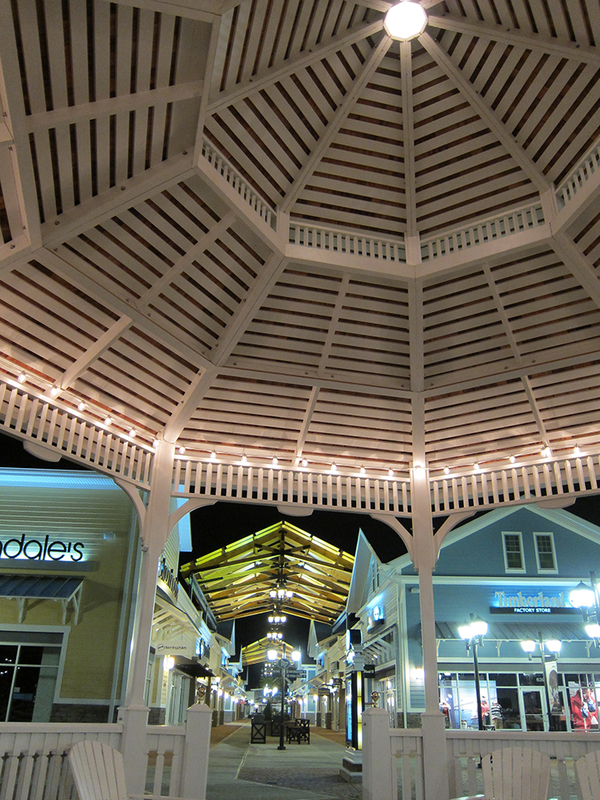 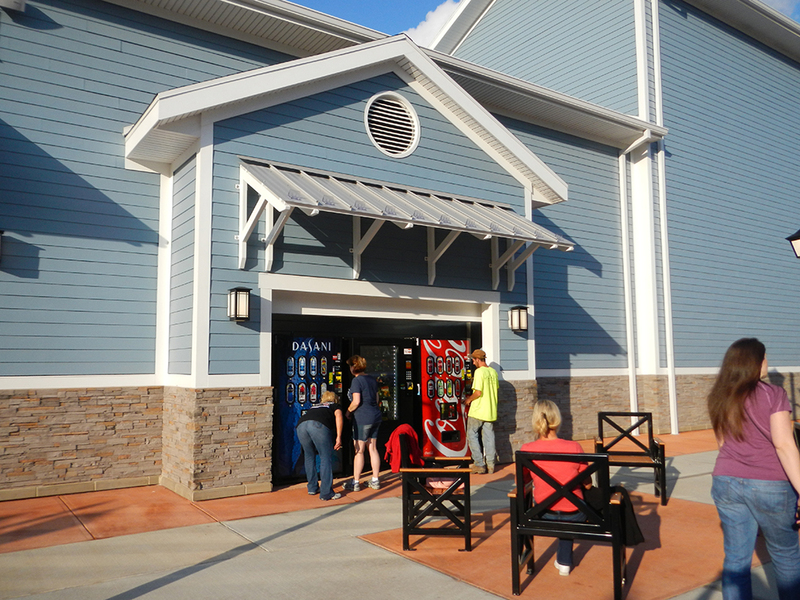 Approximately 100 upscale stores held their grand opening with the center in 2012.